← Would You Rather Measure Your Social Media Success or Loan Mandy $100? Ten Business Writing Tips that Are as Useful as a Clean Shirt. 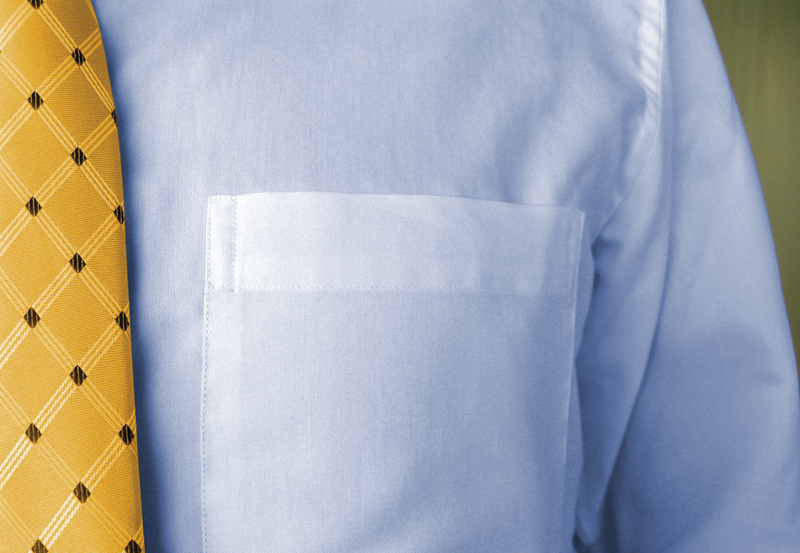 A clean shirt gets you through the meeting, but great business writing tips will get you further. You wouldn’t go to a business lunch with a coffee stain on your shirt, so why would you write anything that doesn’t give your readers the best impression of you and your business? Most people don’t equate grammar skills with fashion sense or proofreading with that final check in the mirror before you leave the house. Yet, in a world where communication is increasingly done via email, Facebook posts and Tweets, writing is the basis of the proverbial first impression that doesn’t get a second chance. Learn how to use good business writing skills to let you and your product shine. 1. Write for your reader. Granted, you don’t write anything just to hear the beat of the keyboard keys, but Instead of writing to fulfill your need to communicate an idea, write from the perspective of your readers’ needs. 2. Create an outline. I know that your middle-school teacher used outlines to torment you, but what I mean is a short list that organizes your thoughts. It’ll only take a few minutes, but it’ll keep you focused and save you time. 3. Stay on topic. Pick one topic for your piece and stick to it. Don’t send an email with multiple goals. When you write a press release about a brand-new product, don’t mention the recent hire of your CEO. 4. Keep your piece short because you offer solutions, not problems. A common problem many of us have is time. There simply isn’t enough of it. Reading material surrounds us. So keep yours short and to the point. 5. Avoid jargon. Phrases like “consumer-centric” and “out of the box” don’t belong in business writing. Even if you are writing to your colleagues, it’s almost always better to use plain English. “Consumer-driven” and “original” are more powerful because they are well-understood. 6. Use short sentences. It takes more time to read a long sentence than two short sentences. 8. Be active. Don’t say that report was written by you. Say you wrote that report. Active voice makes your writing more powerful. 9. Edit ruthlessly. If a clever sentence has nothing to do with your topic, delete it. Pay special attention to phrases at the beginning of sentences. Ask yourself if phrases like “for example” and “furthermore” add to your text. 10. Proofread carefully. Your software’s spell-check feature is useful, but don’t count on it. It often can’t tell if you’ve used “their” when it should have been “they’re.” Chances are your spell-check doesn’t know how to spell your client’s name, either.